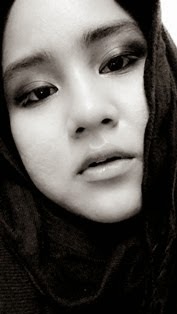 What So Sizzle Bout Sizzling Suzai - Malaysia Fashion, Travel and Lifestyle Blogger: CONFIRMED: CHINA, I'm Coming! 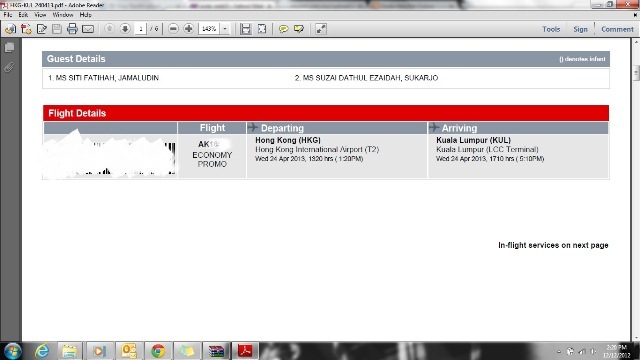 Alhamdulillah, the game is ON bebeh~ thanks to my best buddy, si Tia for the flight booking. well, we gonna start the journey from KUL to the Guangzhou --> Shenzhen --> finally Hong Kong. oh, definitely the well-know HK Disneyland is in the list. omg, i really can't wait!! Now, the next step is i just need to beg for the OFF-DAY of 3 days later. haha..sorry bos!